If a staff member or volunteer in a child-related program approaches his or her supervisor with a case of suspected child abuse the supervisor must know how to handle the situation to ensure the safety of everyone in the program. 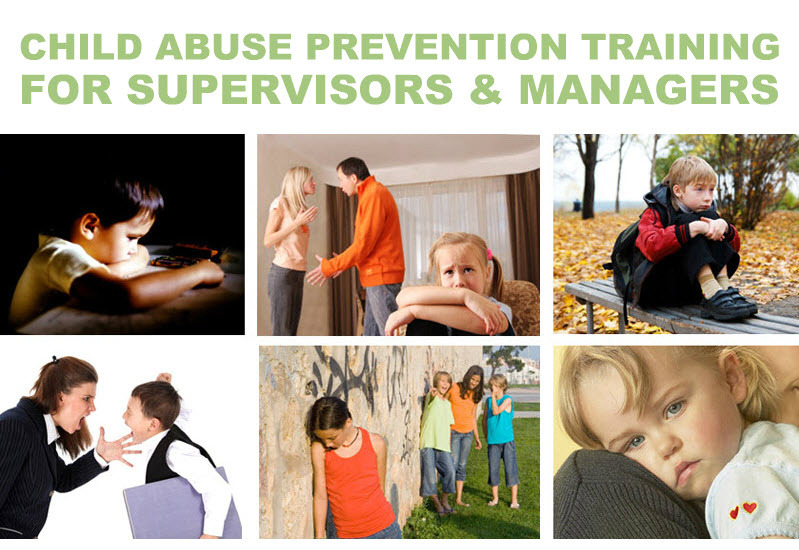 This course provides supervisors with a wealth of information about how to recognize and prevent child abuse within program walls, and furthermore, the steps to take when a situation of child abuse arises. In addition, you will learn best practices for yourself, your staff and your organization.